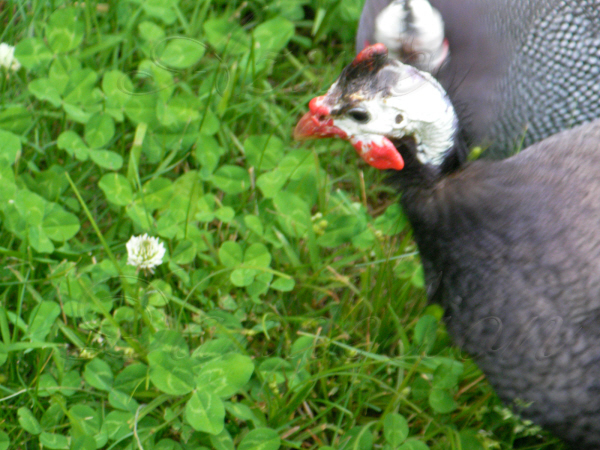 Guineas make great pest control for the yard and garden. We have never had a problem with them trying to eat any of the veggies in the garden. Our chickens however have to be watched when we have them in an area where they have access to the garden. 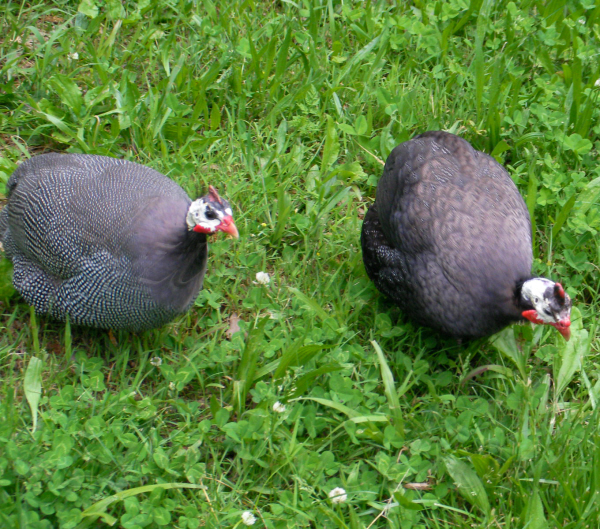 They will snack occasionally and will take dust baths in any area of exposed soil.